What is NEWater and what are its uses? This visitor centre imparts knowledge on a wide range of water-related topics. 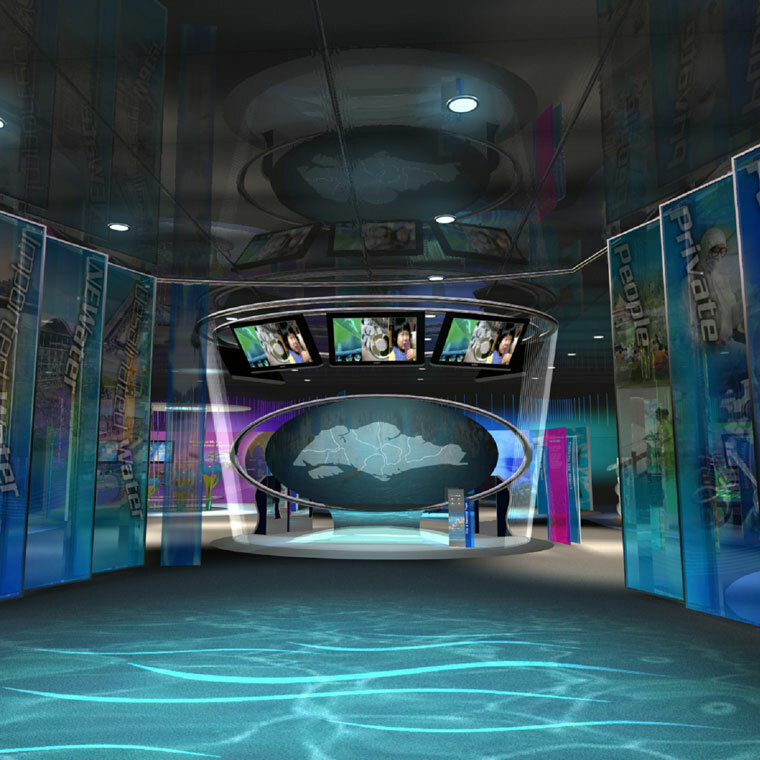 Multimedia People spearheaded the concept development, and messaging of the 2nd revamp of the visitor centre. It went on to designed and produced all the interactive, and presentation media, centrepiece to each zone. 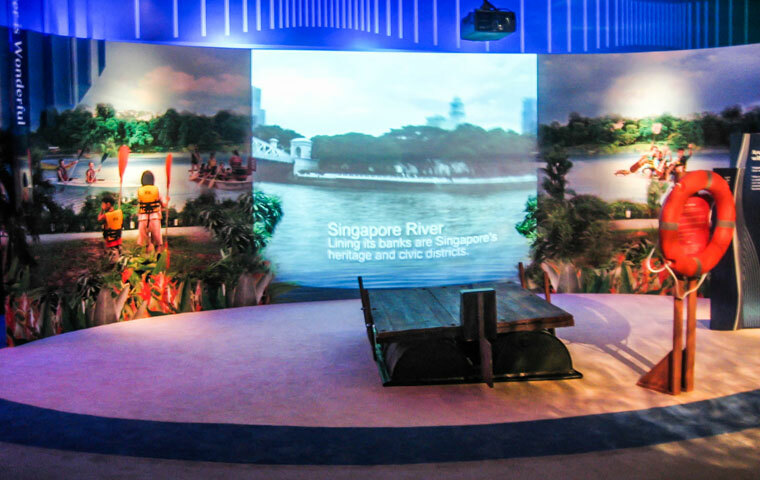 A virtual raft, multi-input guest book and other interactives were implemented to deliver immersive experiences for visitors from start to finish. While maintaining its original centre layout, the flow and zoning were slightly modified to suit both walk-in and guided visitors, yet delivering immersive experiences from start to end. 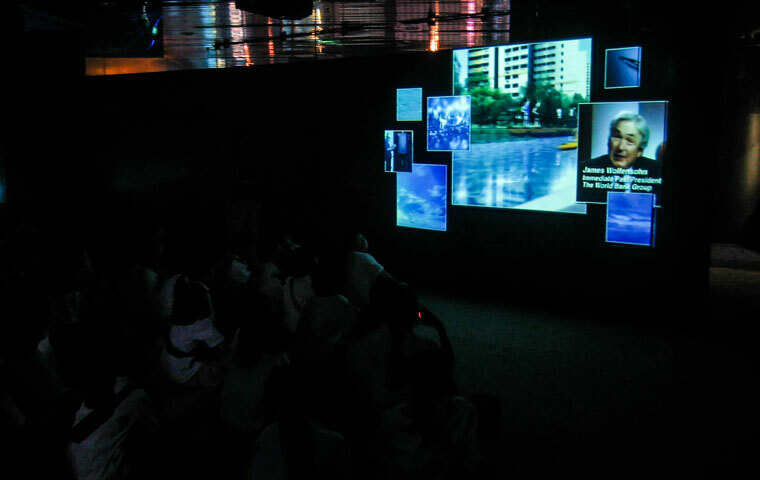 Among many others, highlights included a 5.1 video production, a virtual raft, a multi-screen finale, a multi-input guest book.